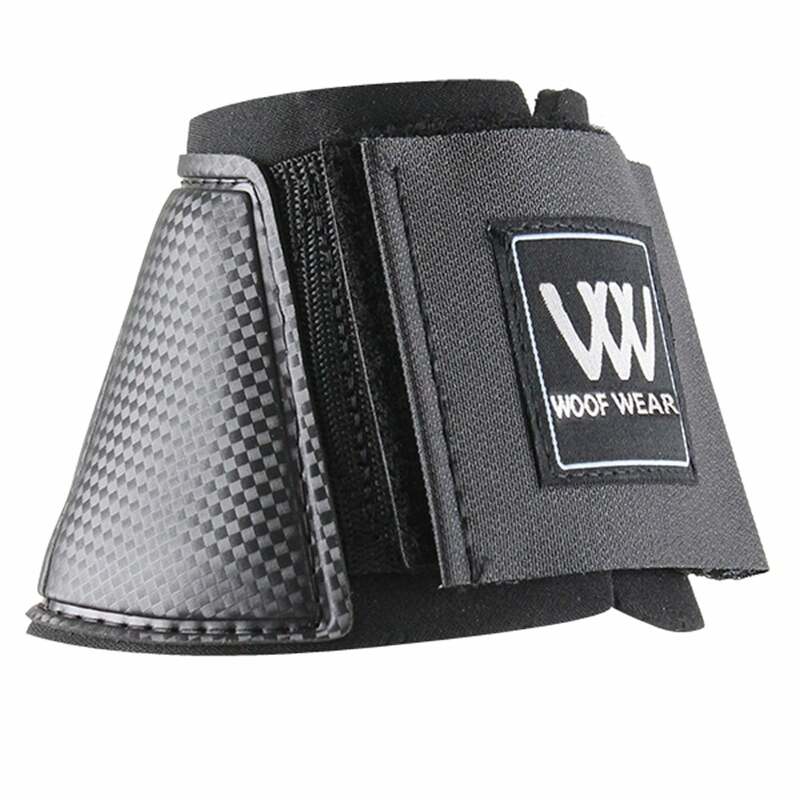 The Woof Wear Club Overreach Boot is a general purpose boot designed to protect your horse from overreaching injuries during every day schooling and competition work. These lightweight overreach boots are made from 5.5mm neoprene and remain lightweight and flexible even when wet. These boots also feature an anti-spin device to ensure performance isn't compromised.